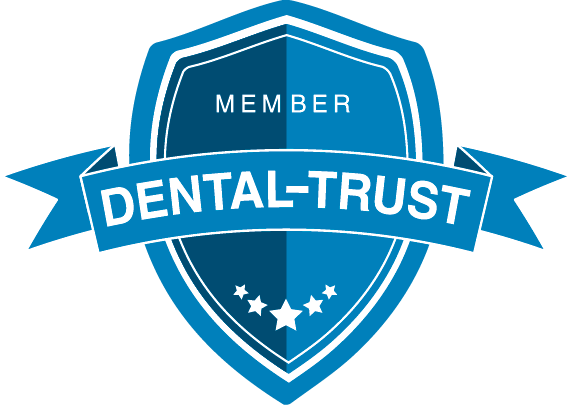 The key to an effective treatment lies in the ability of your health care professional to provide you with an accurate diagnosis and carry out the required dental work. With the use of cone-beam computed tomography systems or CBCT, he can give you the necessary information and offer you the best option. CBCT is a scanning device that produces three-dimensional images of teeth, roots, jaw, and skull. The equipment rotates around you and captures data using cone-shaped X-ray beam. The obtained data is used to recreate high-resolution images of your anatomy (teeth), oral and maxillofacial area (mouth, jaw, and neck), and ENT (ears, nose, and throat). Cone beam is used in various clinical applications like dental implant planning, examination of abnormal teeth, evaluation of jaws and face, diagnosis of cavities, TMJ analysis, and many others. –	Instead of 2D images, it produces 3D images that can help with the diagnosis, treatment planning, and evaluation of your condition. –	It exposes the patient to less radiation compared with the conventional CT scan. –	In just a single scan, it can produce multiple images that can be viewed and manipulated. –	Your dentist can easily illustrate the required treatment using the 3D software. 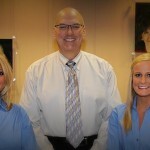 If you have any dental problem, come and visit Really Smile Dental clinic in Carmel, IN. 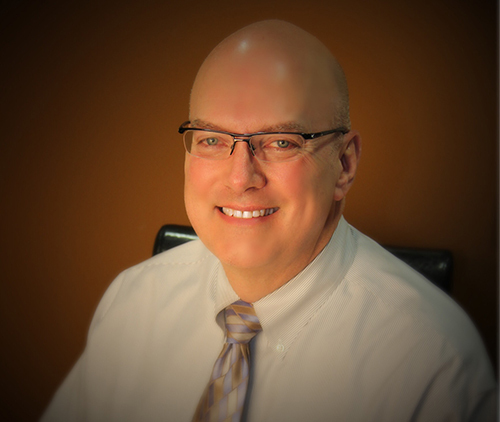 Whether you need treatment for TMD, damaged teeth, missing teeth, or other dental issues, you can rely on top Indiana cosmetic dentist Dr. Smith and his team to provide an accurate and effective treatment. For consultation, please call 317-451-4050.